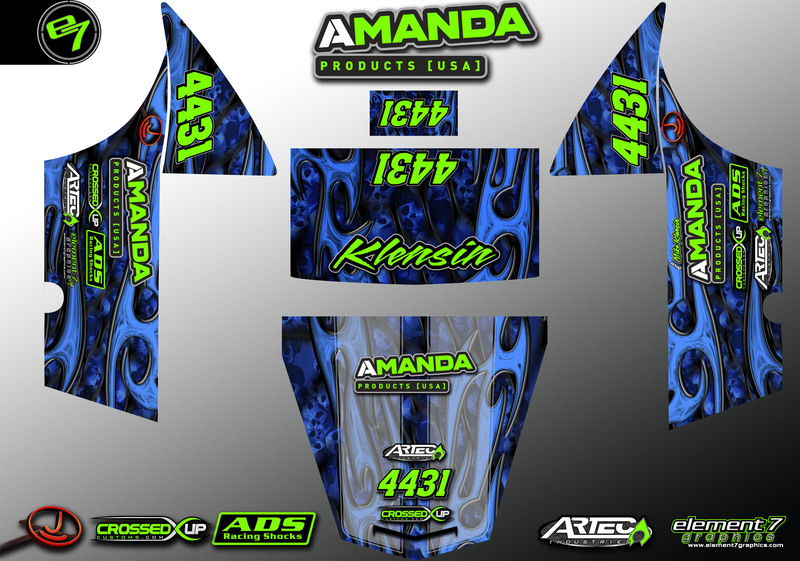 Amanda Products will also be interested in fabricators’ input on a new line of tabs that may be available in the near future. The Tab Wall can be seen at the Crossed Up Customs booth in Vendor Row on Savvy Street, just inside Gate 2. Also in the booth will be the Amanda Products Ultra SS 4-seater chassis that was featured in the Amanda Products 2013 SEMA booth. This SEMA vehicle was built in partnership with Artec Industries, Crossed Up Customs, and Ready 4 Rocks, and features several high-profile brands, including Rock Monster Wheels, BFGoodrich Krawlers, Rigid LED lighting, an Advance Adapters Atlas transfer case, Howe Performance hydraulic steering, and BS Sand custom seats. The Amanda Products Facebook page will be updated from the lake bed throughout the week: www.facebook.com/AmandaProductsUSA and on Amanda Products website: www.AmandaProducts.com.